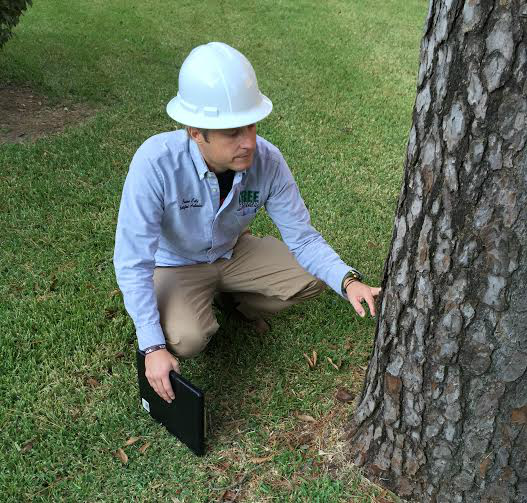 Houston TX Arborist is pleased to offer consultations for your commercial or residential site. Are the trees and shrubbery on your property as healthy and appealing as you would like? 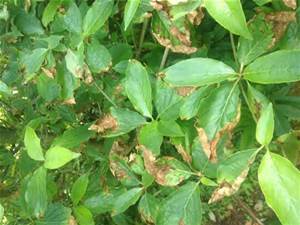 Do you suspect any trees are diseased or insect-infested? Overgrown tree branches and shrubbery may also cause unsafe conditions by creating some areas where it is difficult to see either entering or leaving your commercial business or home. Maybe you would just like a refreshing new look for your property. 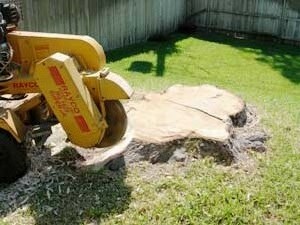 We at Houston TX Arborist know the prospect of intensive tree work can seem very daunting and costly. We recognize every ﻿﻿commercial ﻿﻿or residential client has a budget that needs to be adhered to. This is why our consultation is such a bonus. 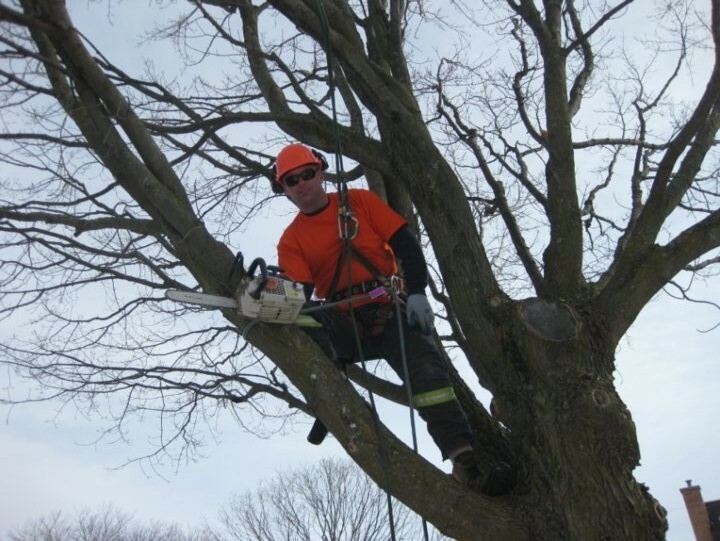 Our arborists and certified tree care workers can expertly examine your trees and property, make an accurate diagnosis, and provide you with a free quote we are certain you will find affordable and reasonable. 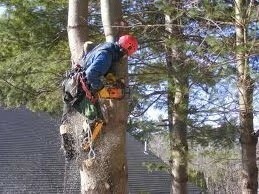 You have selected the right tree care company with Houston, Texas Arborist. We are proud of our reputation for excellent service, quality workmanship, and, budget-friendly pricing. We welcome any sized project, large or small. Houston, Texas Arborist is waiting to schedule your arborist consultation﻿﻿﻿﻿. Our helpful, friendly customer service staff answer calls and sets appointments 24/7--especially beneficial in an emergency situation! Through many years of training, extensive experience, and dedication, Houston Arborist will discover what is ailing your trees, how to eradicate the problem, or offer seasoned advice on planning new additions to your trees at your residence or commercial site. Call Houston TX Arborist today for a consultation on every aspect of the problems you're experiencing or ideas you would like to implement. All work details, labor, and other costs will be fully explained and agreed on by you before any work commences. 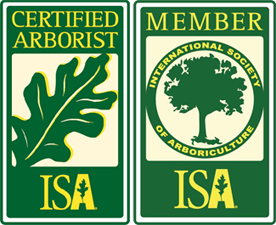 Thank You for entrusting your trees to Houston TX Arborist!